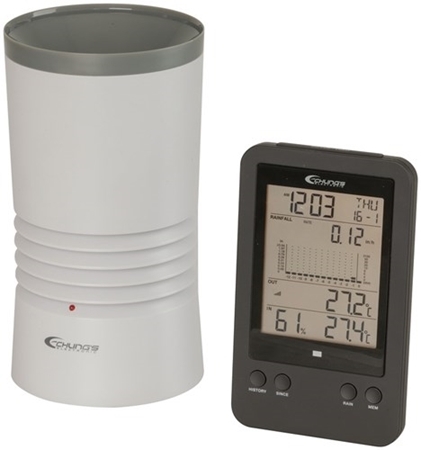 With the HOBO RX3000 Weather Station Kits you get all the basic components needed to monitor weather conditions. The NEW HOBOnet Field Monitoring System provides a cost-effective and scalable solution for web-enabled monitoring of field conditions. The HOBO RX3000 Remote Monitoring System provides an ideal platform for growers looking to reduce irrigation cost, and automate irrigation during frost events. The new HOBO Weather Station Starter Kit combines our most rugged data logging weather station with out-of-the-box convenience. 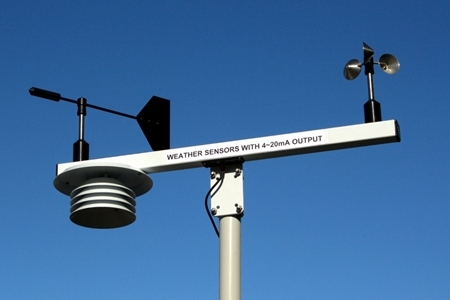 A Range of weather sensors with 4-20mA output. Fully mounted or sensors alone. 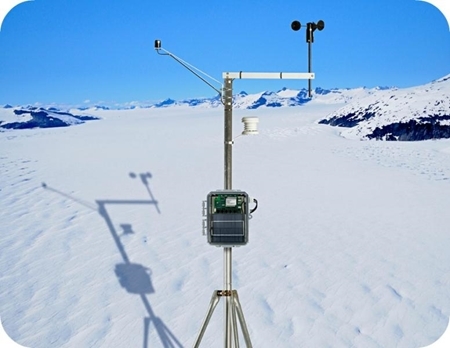 The DataGarrisontm Satellite Station is a solar-powered environmental monitoring and transmitting device. It utilizes Onset® Computer Corporation’s award-winning plug-and-play HOBO® Smart Sensors for high-accuracy, research-grade performance. With the push of a button, the DataGarrison Station begins streaming data to the DataGarrison.com secure data center via an on-board satellite link. The Data Logging Rain Gauge is a battery-powered rainfall data collection and recording system which includes a HOBO® Pendant Event data logger integrated into a tipping-bucket rain gauge. This Digital Rain Gauge with Temperature has a wireless self-emptying rain collector for measuring rain fall and temperature. A research-grade wireless monitoring system for accurate measurement of moisture in soil, with easy user setup. 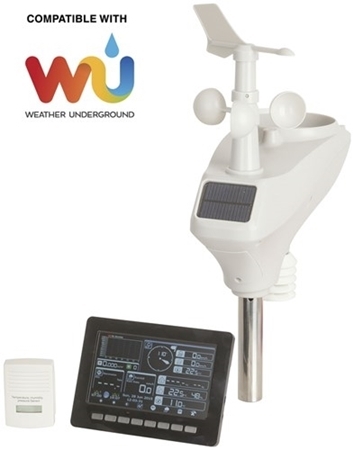 A high grade weather station coupled with a wireless 7 colour LCD and Wi-Fi Connectivity for uploading data to the web. The combination of the RX3000 and a water level sensor with an analogue output provides a solution to remotely monitor water levels and access data via the internet. Copyright © 2019 Onetemp. All rights reserved.